Designed for cameras that have small, hard-to-fit strap eyelets. Slide buckle adjusts to fit snug against the wrist, preventing accidental drops. hardware and leather slides. A great choice for small digitals, like the Nikon CoolPix series. 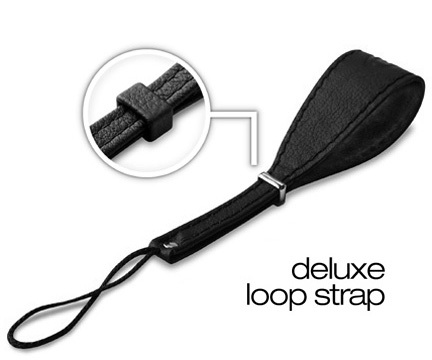 Features an extra heavy duty loop constructed of strong Nylon fibers. Copyright © 2000-2015 ProStrap, LLC. All rights reserved.